Discussion in 'Accessories, Cables, and Remotes' started by Martin Dew, Nov 19, 2018. I have great respect for Dolby compared to other brands I won't mention [Bose] but these are currently probably priced too high for serious market penetration. My Sony WH-H900's are no slouch and are a fraction of the price. Would love to learn these are so amazing as to warrant this. Anxious for that review @Sam Posten! When it comes to Active Noise Cancelling headphones, Bose deserves to be mentioned. They’ve been the market leaders and making the top quality products for years in this niche. There are also good competitors — it seems Sony has taken the lead for over-the-ear ANC headphones recently. 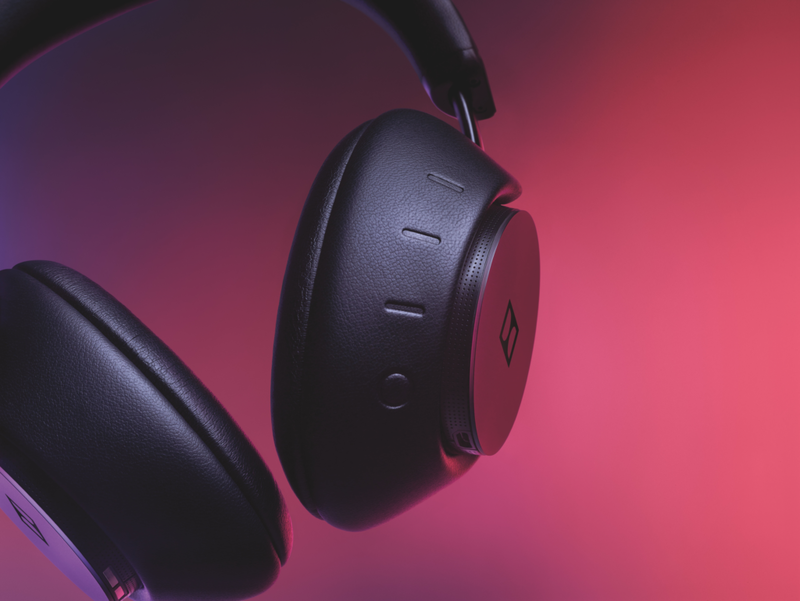 If Dolby is going to compete for ANC headphones, it will be interesting to see how they compare in features, performance and price against Bose and Sony and a few other lesser known brands. True. I was thinking in a more general sense when I wrote the relevant post. Thanks for the course correction.